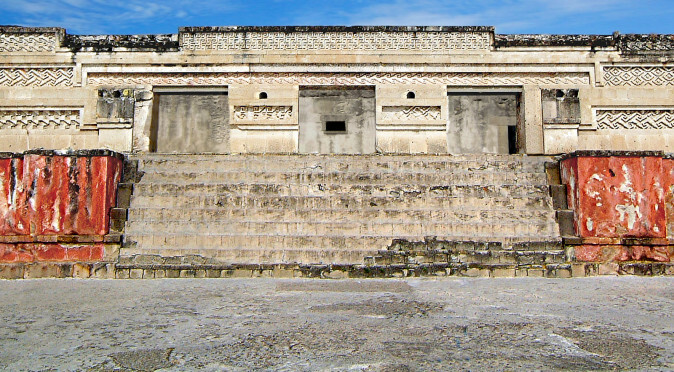 Mitla is believed to be the legendary “Abode of the Dead” and home to the “Temple of the Underworld”, but is it genuinely this hellish town? 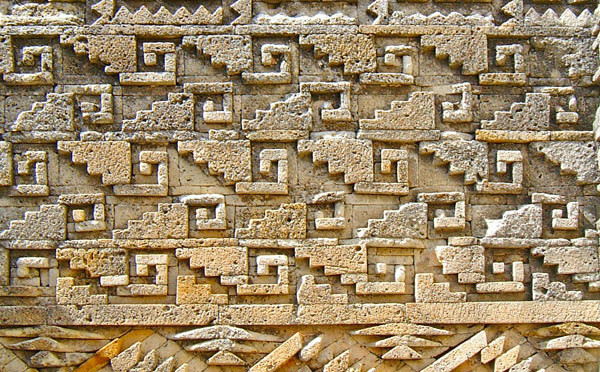 Almost every doorway, room and tomb at Mitla is decorated with step-fret mosaics, which were intricately carved and slotted together. Are they simply lavish decoration? 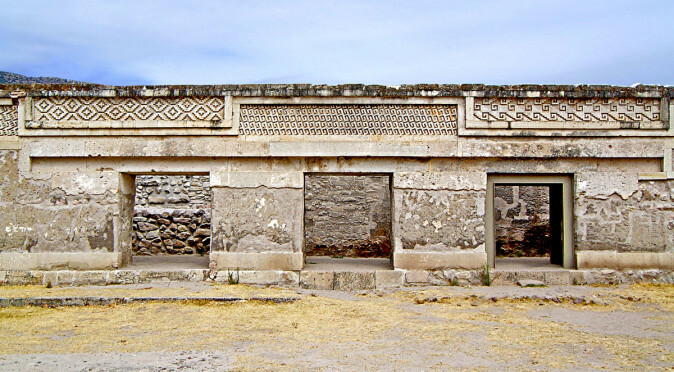 Mitla was the Zapotec capital after the fall of Monte Alban and features lavish step-fret mosaics as well as being home to the legendary Temple of the Underworld.